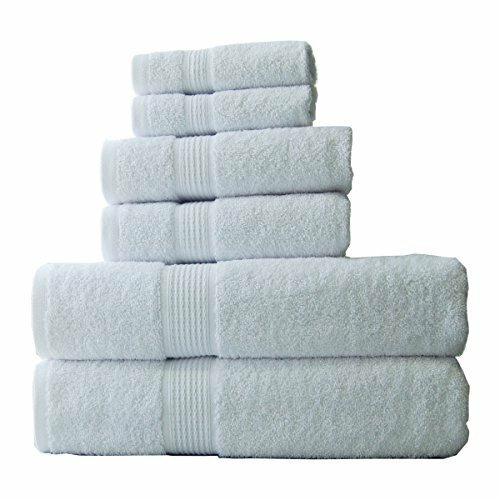 Plush, soft and environment-friendly, this towel set is available in many beautiful colors to match your bathroom decor. This towel set is made from 100-percent soft cotton. Providing soft absorbency, these towels give you piece of body and mind. Outfit your bathroom with these lightweight, quick-dry bath sheets. If you have any questions about this product by ELEGANCE SPA, contact us by completing and submitting the form below. If you are looking for a specif part number, please include it with your message.